Shenzhen Tele Wonder Enterprises Ltd. Fashionable and pretty, shows good taste. 1. direct manufacturer factory in shenzhen. Once you put it in the charging area, it will start to charge persistently. Charging for cell phones,digital cameras,MP3,MP4 and other digital products. input 110~240v,output 6v~75v,we have leadacid battery charger,li-ion battery charger,nicd battery charger.etc.more detailed technology pls contact us. external battery charger with micro USB output is suiable for samsung,blackberry,nokia,HTC and so on. 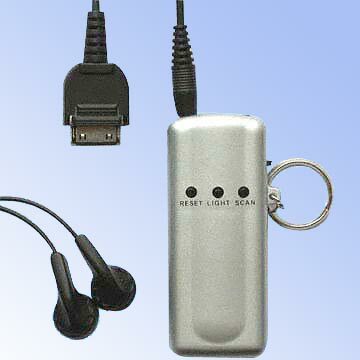 suitable for kinds of mobile phone, digital camera, tablet, PSP etc. Want the latest & hottest Products Info. on "mobile phone battery charger"?